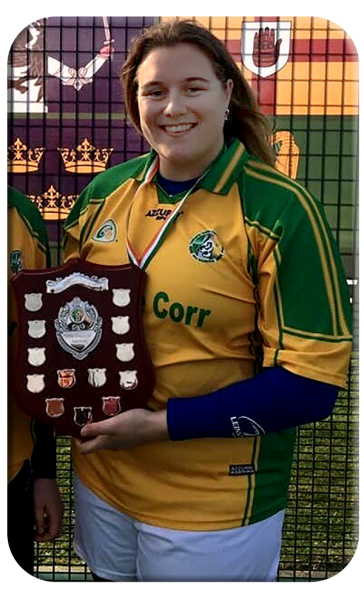 Congratulations to Gillian Nolan who played on Sunday 31st March in the Interprovicinial Competition for Leinster, where Leinster were crowned Interprovincial Champions for 2019. Gillian played an integral part in this achievement with special mention in the Daily Express newspaper of her batting skills on the day being described as ‘finding space all over the field with a masterclass display of batting”. 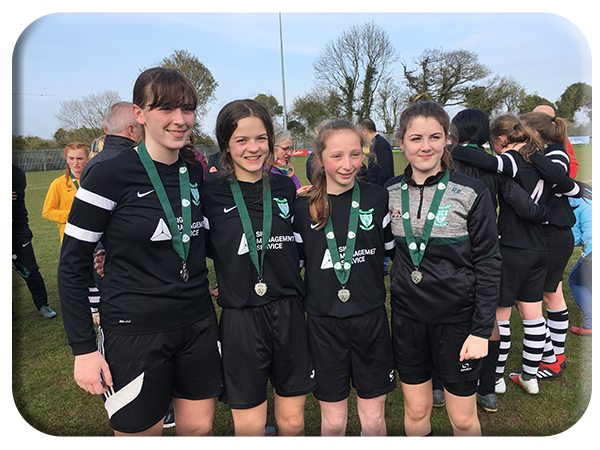 Well done Gillian you did both your Province and Club very proud. 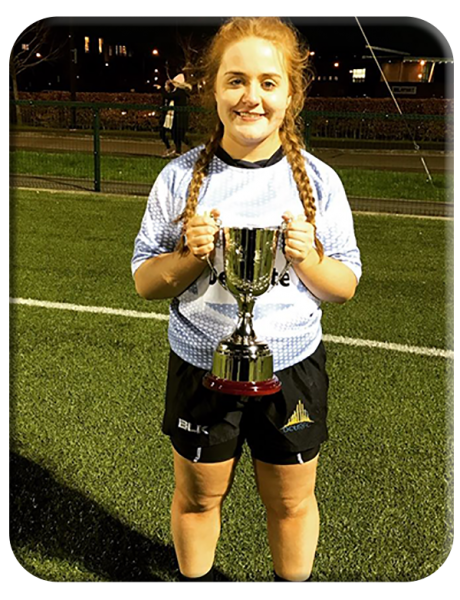 The fact that DCU Ladies defeated University of Limerick (UL) by 27 points to 22 in the final of the All-Ireland colleges rugby on Wednesday 20 March would probably go unnoticed in these quarters except that a young Ballon girl was central to the victory. Eva Kealy, Closh, Ballon who is a second year B Ed student at DCU wore the number 2 jersey on the day and played her part, not only in the decider, but en route to the final for the Dublin College. 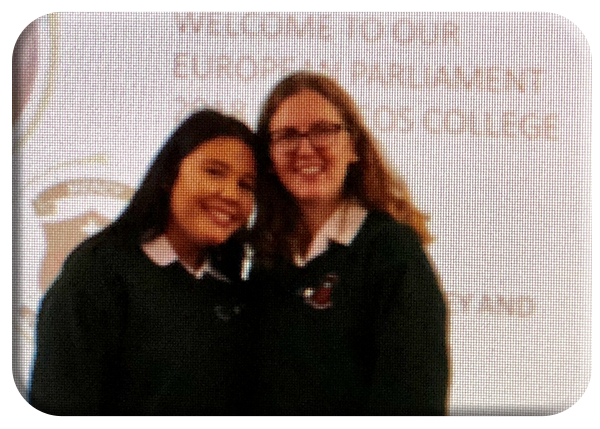 Shauna Downy from Ballon and her Friend Rhiona Nolan are both in transition year and have an interest in politics – deciding to enter the European Parliament’s Charlamagne Youth Prize – open to those aged 16 to 30 to support EU integration they are some women ! 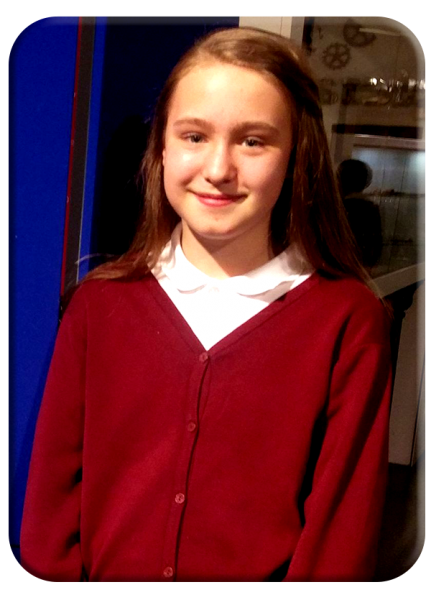 They are invited to Aachen, Germany for the Youth Prize Award Ceremony on May 28. 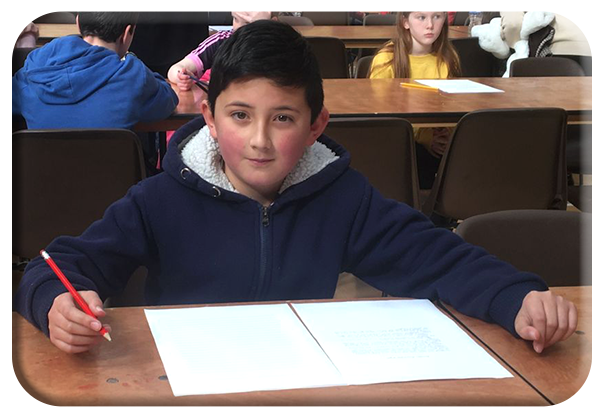 The Carlow Community Games handwriting finals were held in Ballon Community Centre on Sunday 10 March James Kinsella came up trumps again, winning his third county title and gold medal, this time in the U12 age group. James, from Closh, will now represent Carlow at the national finals on May in the University of Limerick.